A couple of days ago, news surfaced online that Demie Vee and his label boss Kizz Danie may have just fallen out. 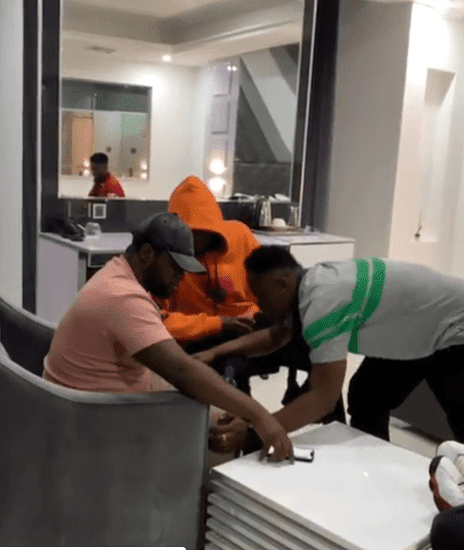 This s after an alleged video of Kizz Daniel was seen online showing him with some SARS officers going to Demmie’s house in hopes of arresting him. Not long after the video surfaced, Demmie Vee took to social media to claim Kizz defrauded him after giving him N15m to help work on his career.